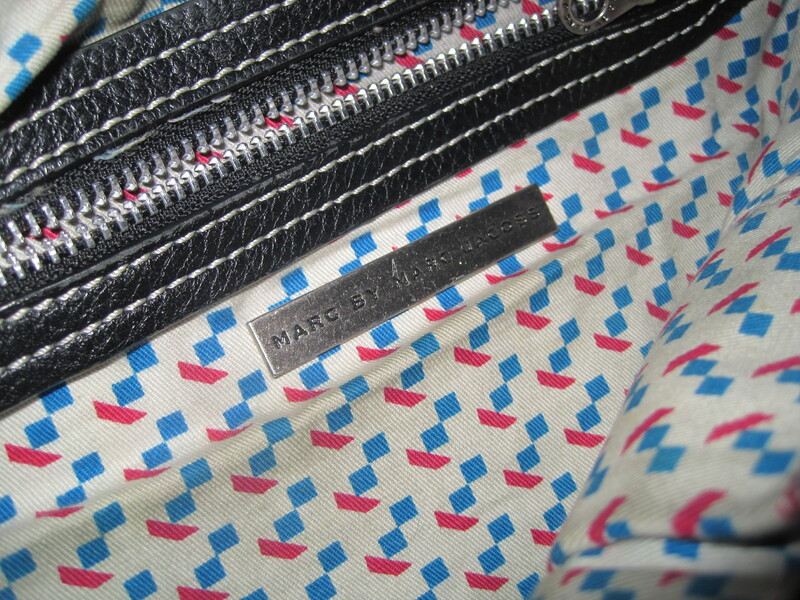 Marc Jacobs | Whatcha Find? 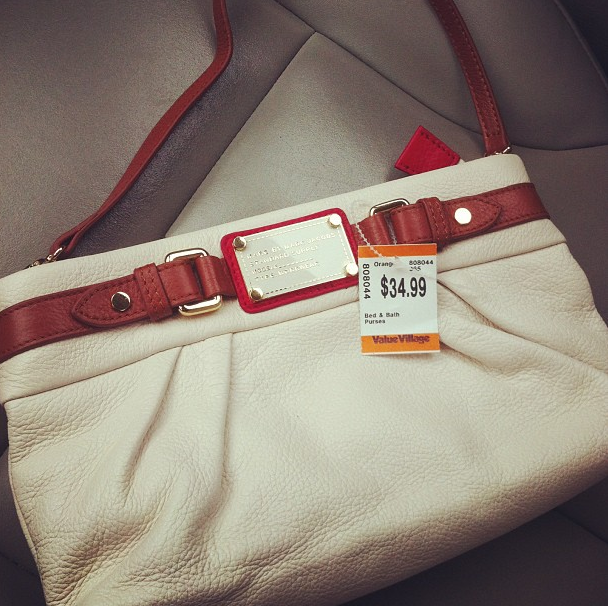 This beautiful black leather Marc by Marc Jacobs bag was only $19! 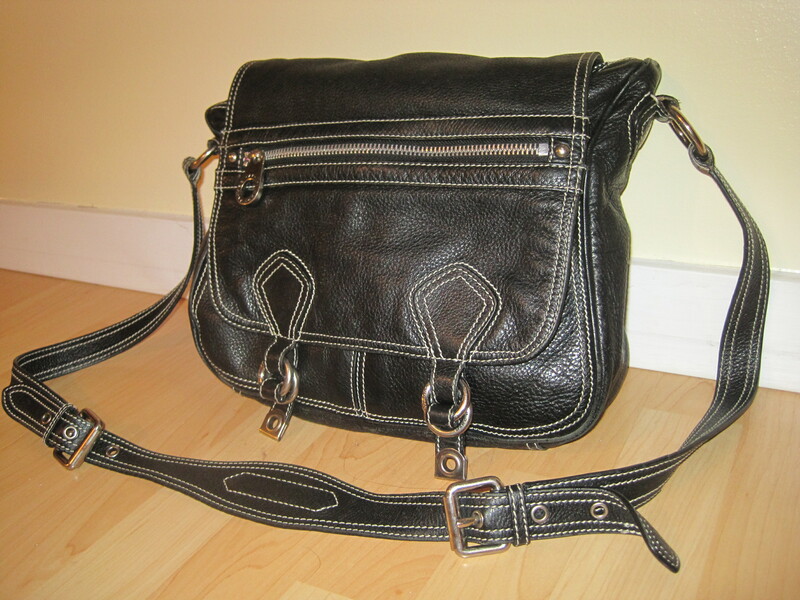 Very heavy and sturdy black leather with fun lining! Subscribe for updates of our designer thrift finds!